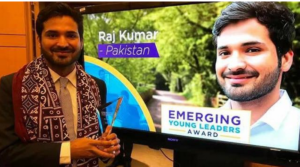 Raj Kumar Gujar, a graduate of Shaheed Zulfiqar Ali Bhutto Institute of Science and Technology’s Islamabad campus, won the 2017 Emerging Young Leaders Award in Washington DC on May 4. The prestigious award is given under the aegis of the US State Department to outstanding young leaders, aged 16-24, from across the world. Gujar, originally from Sindh’s Umerkot district, was honoured along with 10 other individuals from different countries for the second edition of the award. The other honourees hail from places as diverse as Afghanistan, Malta, Sri Lanka, Tajikistan, Vietnam, Belgium and Jerusalem. Gujar became the first Pakistani to have been bestowed with this recognition. 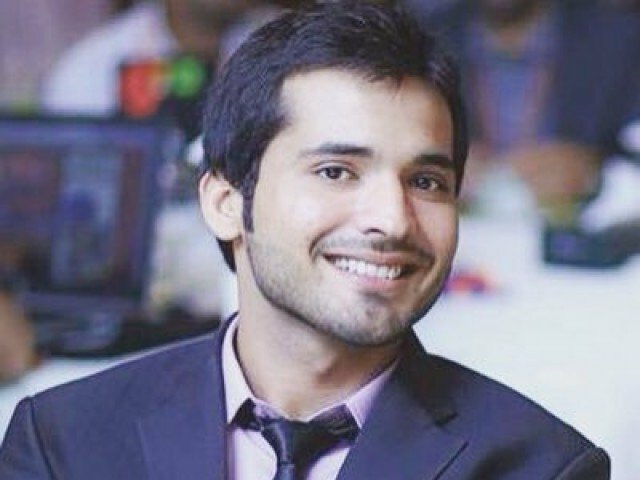 According to details available on the US State Department website, Gujar has been an active member of the Pakistan-US Alumni Network (PUAN) following his participation in the State Department-sponsored Global Undergraduate Exchange Program in 2013. He has served in various leadership positions within PUAN and in the past has been successful in securing grants totaling $10,000 for projects focusing on countering violent extremism and promoting pluralism in Pakistani society. One of his initiatives included “Days of Interreligious Youth Action – Promoting Peace through Arts, Sports, Dialogue and Music”, where Raj Kumar Gujar and his team brought together 500 community members from different ethnic and religious backgrounds to paint and share messages of peace through art and Sufi music, as well as impart teamwork and sportsmanship lessons. Another project saw Gujar set up a training programme to create awareness among Pakistani women about the laws that are present on the country’s statute books to protect their rights. The Express Tribune reports that his future plans include returning to Sindh to initiate projects that focus on fostering peace and harmony, and spreading education. “Continuing my efforts for peace, education, women empowerment and against extremism and intolerance, I have conceived a plan to organise a cross-border literature festival and a road-show of Mai Dhai,” he said. 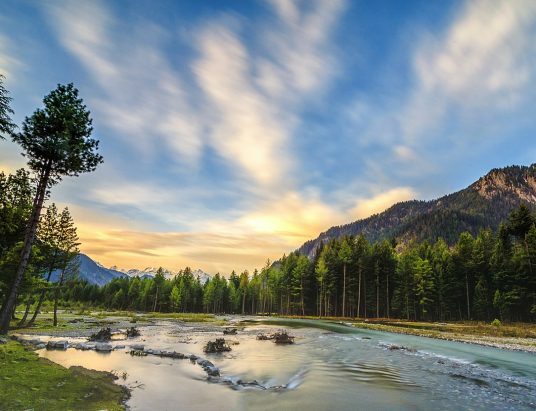 The rather ambitious project of holding a literature festival might see Pakistani, Indian and Afghan writers attend the event in Islamabad if Gujar’s vision does come to fruition. As he represented Pakistan at the 10th Global Peace Youth Festival held in India in 2015, Gujar was able to foster friendships with writers from the host country as well as those from Afghanistan, and hopes that some of these figures would attend the event if it does take place. In this endeavour, he hopes to acquire funding from the US and use his position as general secretary of the PUAN to good effect. Gujar’s second major project, which features Mai Dhai, involves the acclaimed folk singer – who came into national prominence following her appearance on Coke Studio two years back – holding concerts in the 12 cities of Pakistan where PUAN chapters exist. The Emerging Young Leaders Award winner holds strong views about the rise of extremism in the country, particularly in his home province, and plans to hold a peace-builders conference in Umerkot soon in an attempt to counter increasing religious intolerance. 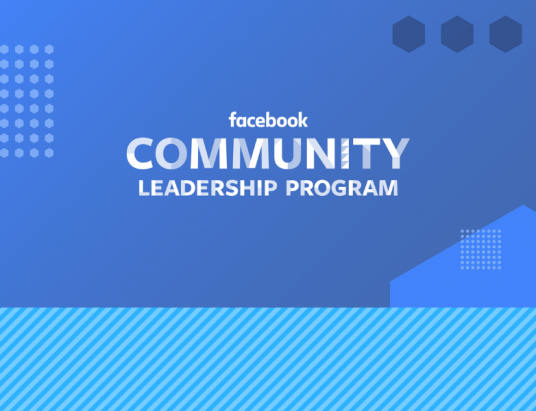 As a winner of the Emerging Young Leaders Award, Raj Kumar Gujar had the opportunity of visiting the US for a three-week programme that was designed to recognise and support efforts of the honorees to enact positive societal transformation. The awardees had the opportunity to travel across the US and met both governmental and non-governmental officials, and participated in professional meetings where they engaged with their American counterparts. 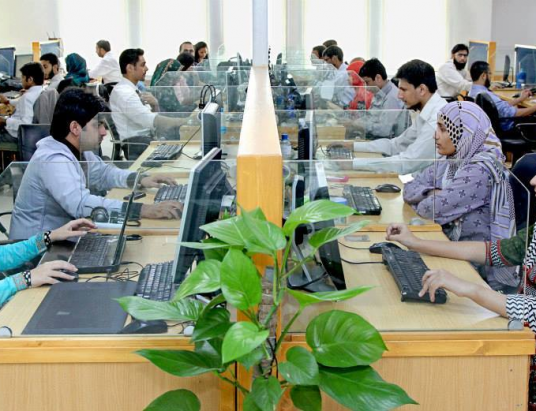 As the winners of the Emerging Young Leaders Award are also eligible to apply for individual grants to support their work in their home countries, one can be hopeful that Gujar will be able to complete his projects successfully, and play his part in fostering pluralism and tolerance in Pakistani society.